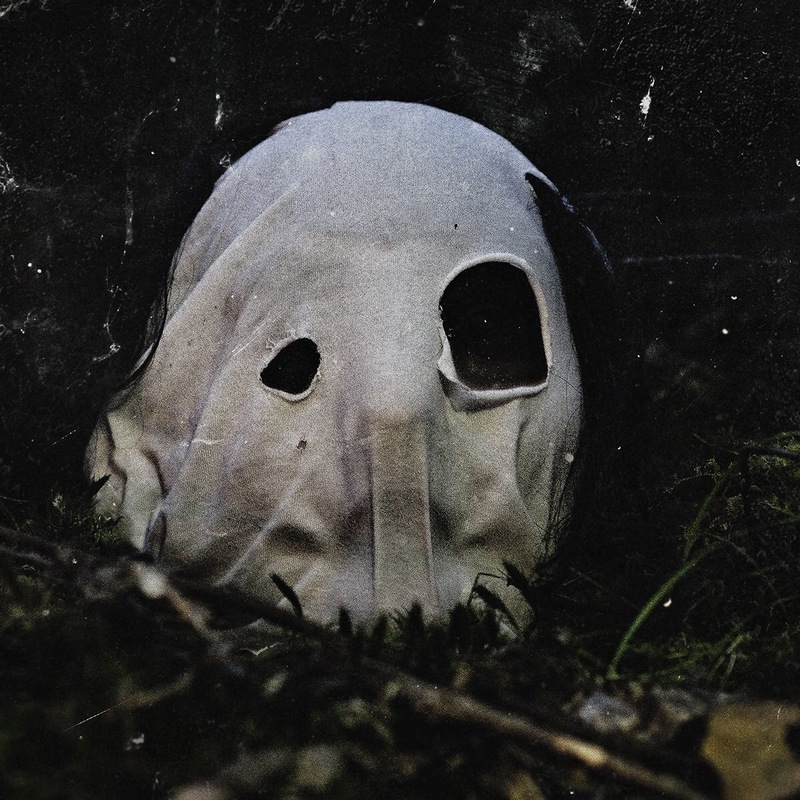 The long awaited fourth album from The Faceless does not disappoint, with an experimental use of instruments to convey dark, haunting notions, creating a unique atmosphere for the album. In Becoming A Ghost displays the band’s abilities as musicians through the haunting, eerie atmosphere which runs through the album but manifests differently across the tracks, as well as a cover of Depeche Mode’s Shake The Disease. The album opens with the title track, In Becoming A Ghost in which a haunting piano melody and high pitched string instruments introduce the eerie atmosphere. Dark, haunting spoken lyrics portray a narrative, which is continued in track eight Ghost Reprise. Sound effects such as whispers and a creaking door present a nightmarish, horror setting. Digging The Grave opens with fast paced percussion and dissonant chords which keep the listener on edge. This track contains an effective contrast of death growls, fast rhythms and dissonance, against clean, haunting vocals, melodic guitar riffs and a less aggressive tempo. The contrasting elements of this track create an interesting twist on the eerie atmosphere of the album, displaying how different sounds and effects can be eerie in differing ways. The use of orchestral instruments adds greater depth to the song; the use of the scalic melody on the flute introduces an almost fairy-tale element, against riffs in brass instruments supporting the heavy guitars. The abrupt ending supports the dark, eerie atmosphere as it is unexpected when the track is full of sound and at a fast tempo. The fourth track on the album, Cup Of Mephistopheles, opens with a low, dark piano chord sequence and harsh synth effects cutting through. The slow tempo and haunting lyrics gradually lead to a build-up in the track. The introduction of guitar melodies and death growls adds further layers. The return to the piano chord sequence in the following verse has greater depth with the use of guitars, string melodies and continuation of the death growls. Track six is The Faceless’ cover of Depeche Mode’s Shake The Disease, opening with distorted organ chords and haunting male operatic vocals echo the original but display the band’s darker twist. Fast-paced guitars and death growls in the vocals create a more aggressive sound from the original. The chorus features clean vocals, which are not dissimilar to Dave Gahan’s vocals on the original track. Although this cover may not be for everyone, particularly fans of the original, The Faceless have managed to apply their own sound to this track. The Faceless show off their abilities as musicians with this album through the technical aspects of the guitar riffs, varying tempos and contrasting tones in their tracks. The inclusion of orchestral instruments and their ability to integrate them effectively against the harsh distorted guitars and death growls further supports this. Dissonance, abrupt endings and eerie effects create a unique atmosphere across the album, but without the tracks sounding to similar. ‘In Becoming A Ghost’ by The Faceless is released on 1st December on Sumerian Records.